Our Hotel is not only dedicated to providing nice and comfortable rooms, we provide a truly personalized Tangla Experience to each guest. Every guest can choose from a large selection of services and not only limited to the following list below as we always strive to exceed our guests' expectations. Before you confirm your reservation, here are some extra services you can choose from to make your stay even more enjoyable. These requests are subject to payment and can be honored upon availability. Contact our Front desk agents for more information. 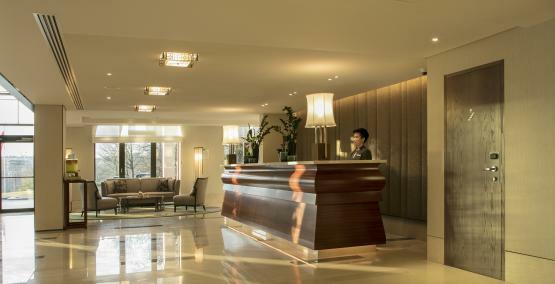 At Tangla Hotel Brussels, we expect our guests to experience Brussels with true serenity. In order to avoid the stress of Brussels' traffic, we have our luxurious shuttles available at your convenience. A shuttle service to and from the International Brussels airport is available upon prior reservation for a fee of 10€ per person per trip. 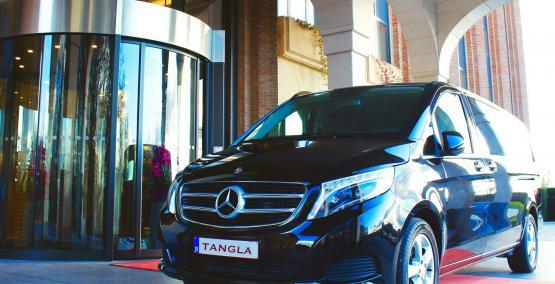 Should you require a shuttle for a different location at a different time, you are more than welcome to ask our Concierge who will gladly make arrangements for you at concierge@tanglabrussels.com or +32 2 775 25 04. 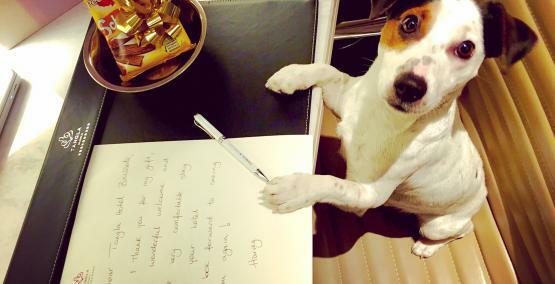 We are more than happy to welcome you and your four legged best friend at Tangla Hotel Brussels ! Small Dogs and/or Cats (For large Breeds, please contact us). A fee of 50€ per night per pet will be added to your invoice for deep cleaning purposes.